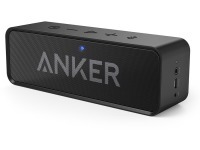 From portable battery powered speakers, to wireless bluetooth speakers and high-end Home Theatre Speaker packages - Cable Chick has the speaker for everyone's listening needs! 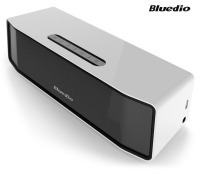 Brisbane customers - Why not come in and listen to our speaker systems for yourself at our Capalaba Speaker Showroom! 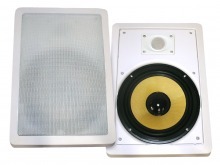 Round 6.5" Pair of Wall / Ceiling Mounted Speakers - 100w Kevlar Drivers + FREE SHIPPING! 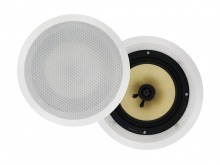 Round 8" Pair of Wall / Ceiling Mounted Speakers - 150w Kevlar Drivers + FREE SHIPPING! 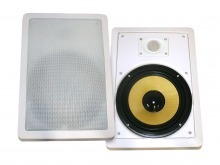 Square 6.5" Pair of 2-Way Wall / Ceiling Mounted Speakers - 100w Kevlar Drivers + FREE SHIPPING! 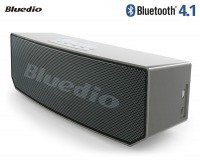 6-Way Stereo Speaker Switch Box + FREE SHIPPING!